Knowledge is what the AOA’s program of IPDM Field Days is all about and feedback from events so far say it’s been a huge success, with participants enthusiastic about the wealth of information shared. 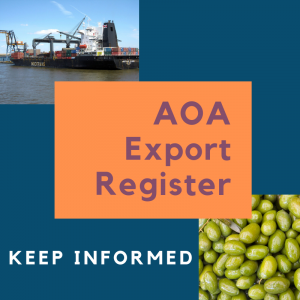 The field days are being run by the AOA in conjunction with Western Sydney University to explore appropriate IPDM extension services, focused particularly on black scale, olive lace bug and anthracnose. While integrated pest and disease management is the main act, the broad ranging topics on the full-day program provide the opportunity to listen, learn – and importantly, ask questions – about grove management and production quality across the board. The practical take-homes are immense, with pest and disease identification undoubtedly the most outstanding – except for those who’ve headed home with the answer to that bewildering irrigation/pruning/spray timing/etc issue which has frustrated them for so long. There’s also the option to stay on for networking and one-on-one discussions with the experts over a casual meal and drinks at the end of each event. 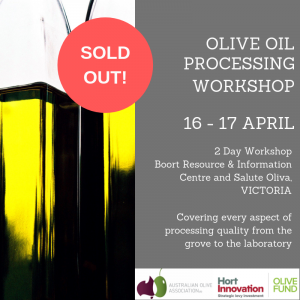 Friday,1 February – Wangaratta region: Mt Buffalo Olives, Porepunkah. View the program and register here. Sunday, 3 February – Mornington Peninsula: Red Hill Mechanics Hall, Red Hill and Leontyna, Paringa Ridge, Red Hill South. View the program and register here. Friday, 15 February- New Norcia: New Norcia Benedictine Community, New Norcia. View the program and register here. 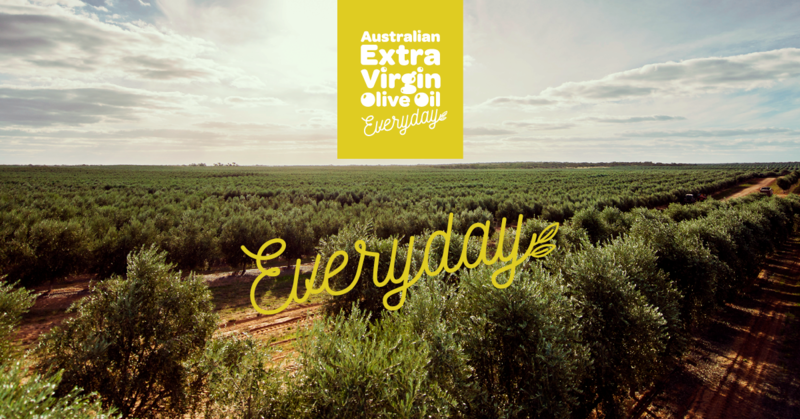 Sunday, 17 February – Margaret River: Olio Bello Olive Grove, Cowaramup. View the program and register here. You can also view all scheduled field days here. 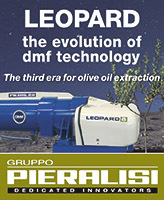 The field day program is part of the project: An integrated pest and disease management extension program for the olive industry(OL17001). 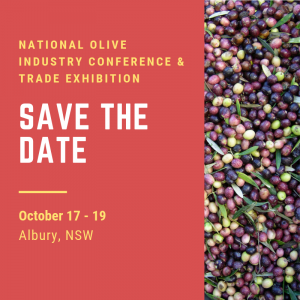 This project is funded by Hort Innovation, using the Hort Innovation olive industry research and development levy, and contributions from the Australian Government. For more information, contact Liz Bouzoudis on 0478 606 145 or email secretariat@australianolives.com.au.